Sunbrella Sheer fabric is perfect for draperies that call for luxurious, intimate embellishments. The sheer fabric for curtains gives privacy while still providing enough translucence for delicate visibility. Woven with Sunbrella acrylic, the lightweight material yields the same performance perks as other Sunbrella textiles. The drapery fabrics are incredibly long-lasting, even under long-term sun exposure. With soil release traits, cleaning is quick and easy. Water flows through freely, allowing for rapid drying to avoid damage caused by water retention. The breathable, plain weave withstands mildew and fading. To aid in décor design, the sheer curtain colors coordinate with the full Sunbrella decorative line. Use indoors and out for designer draperies, modern curtains, porches, window treatments, and other architectural structures. 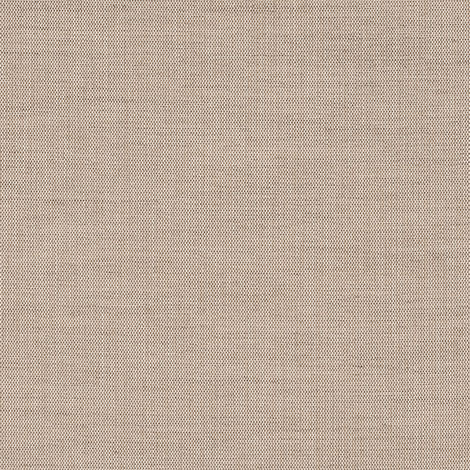 Sunbrella Sheer in Mist Wren (52001-0004) instills a lush, airy mood to any space. The woven fabric is available by the yard. Warranty: 5 years. Width: 54 in. Weight: 4 oz.